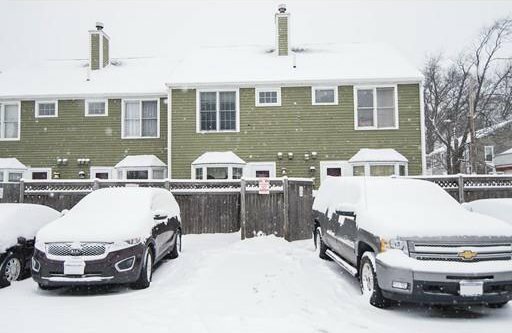 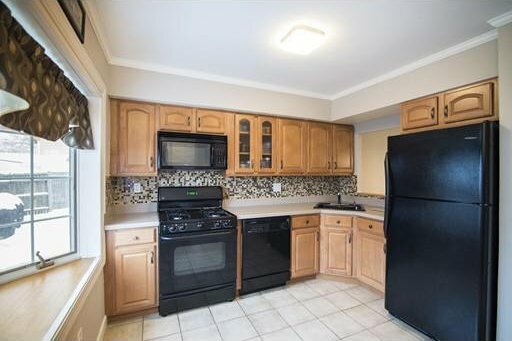 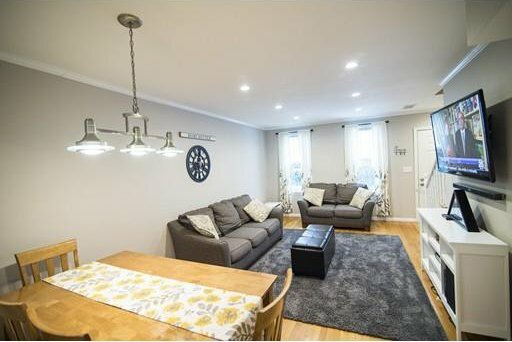 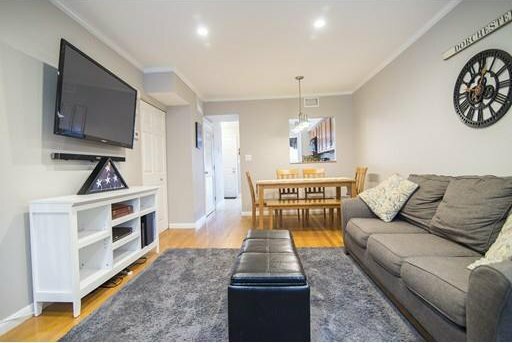 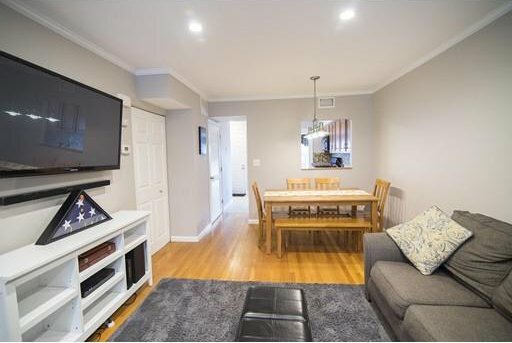 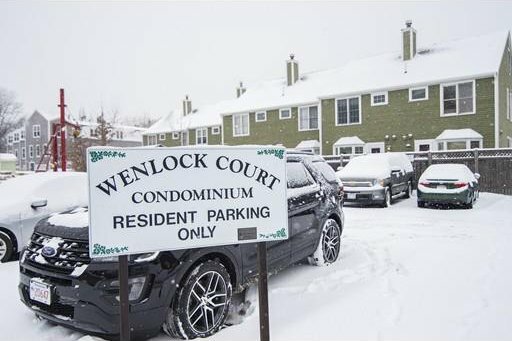 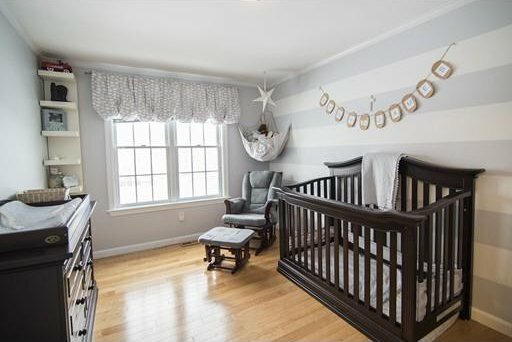 This townhouse in Dorchester's Adams Village offers many amenities! 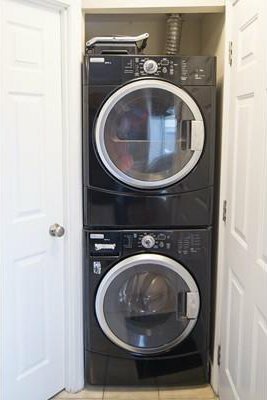 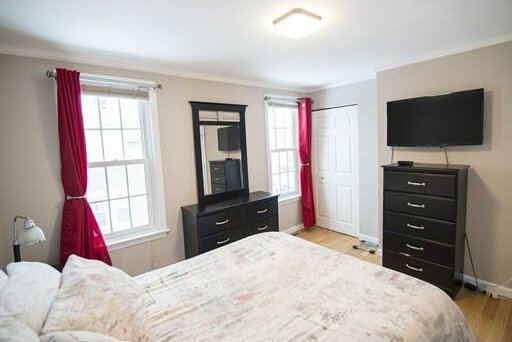 The first floor offers a modern kitchen overlooking the living room with hardwood floors, a half bath for guests, and a stackable washer and dryer hookup. 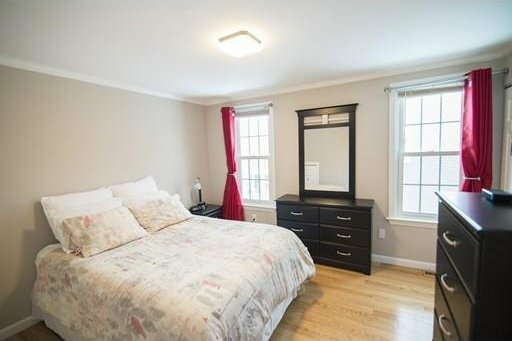 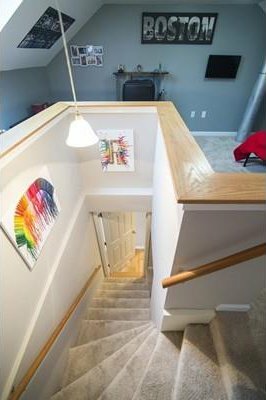 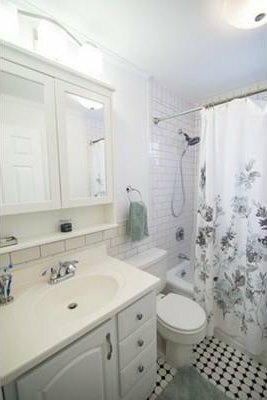 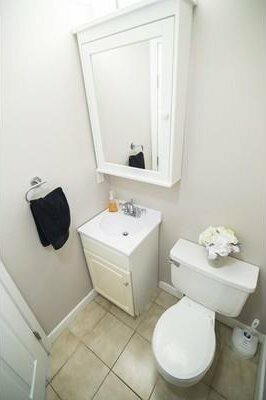 The second floor offers hardwood floors throughout, two bedrooms with ample closet space and an updated full bathroom with white subway tile. 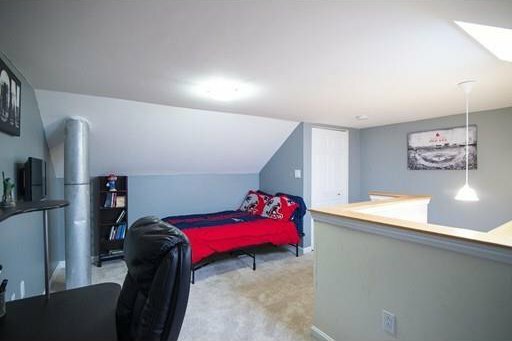 The bonus third floor has been used as a bedroom, an office and playroom in the past. 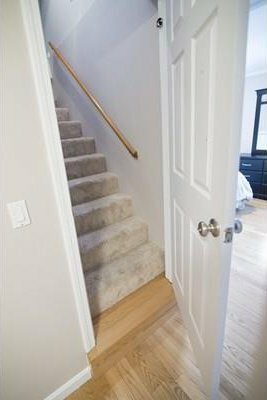 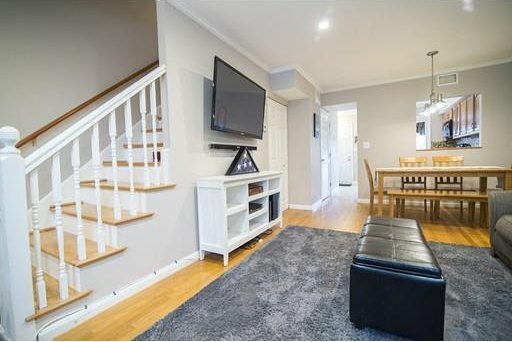 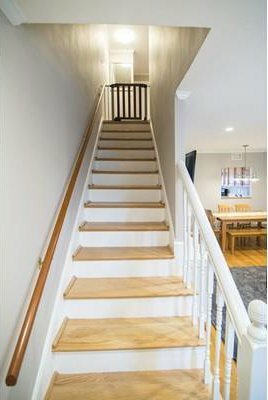 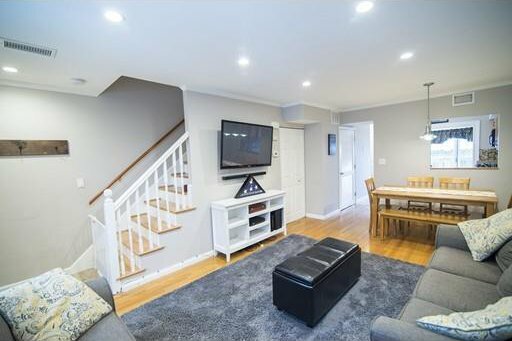 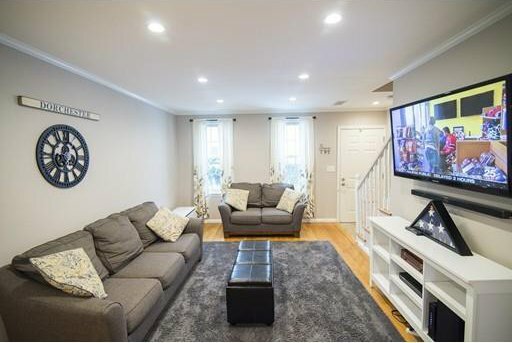 This townhouse's three levels is a unique feature in Dorchester's condo market these days and leaves the next homeowner with countless options for setting up their new home. 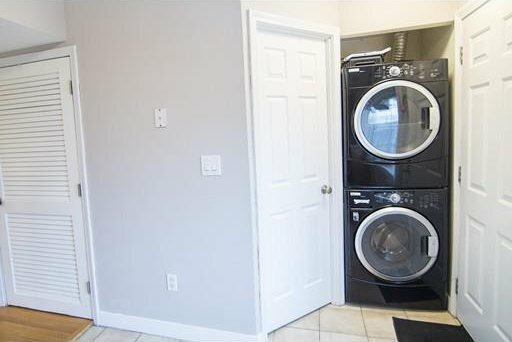 This unit comes with deeded parking within a few feet of the unit's entrance. 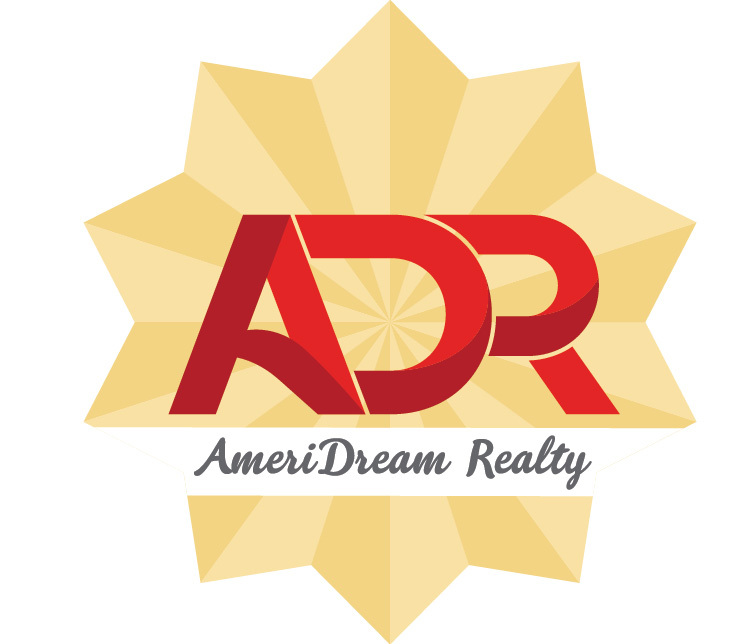 The owner only pays $425.28 in taxes after the residential exemption!!! 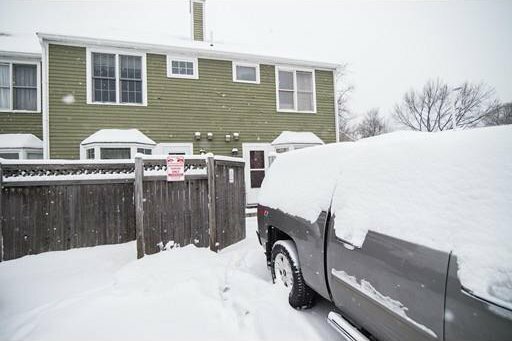 Back on the market due to the former buyer’s financing, please provide an updated preapproval letter with all offers. 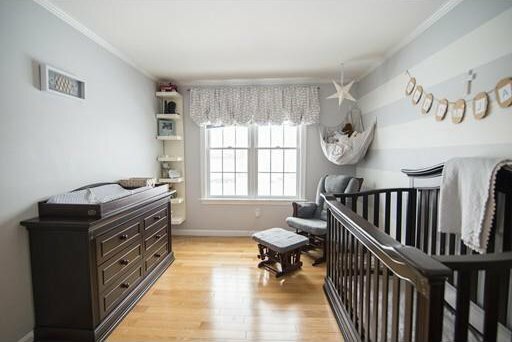 Listing courtesy of Bantry Way Brokerage LLC.